I find inspiration for the colours of my yarn all around me and for this one I got wet! I am often down in Cornwall and they have a very soft light rain called Mizzle. 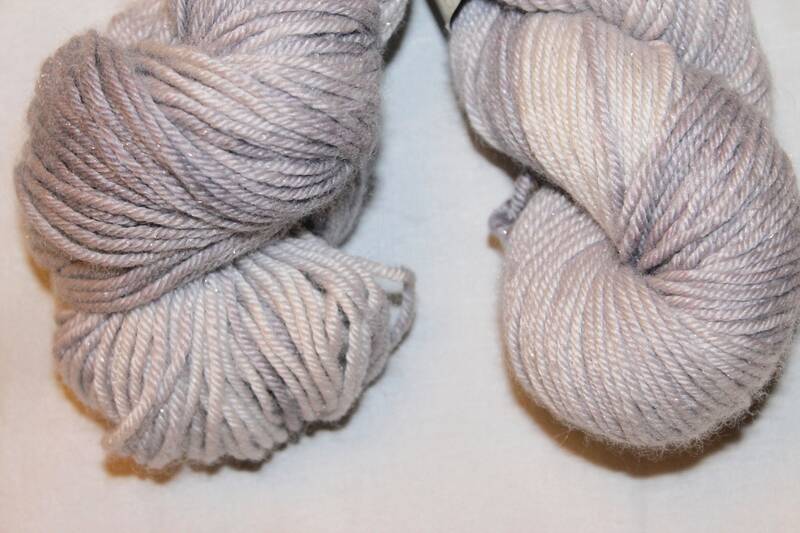 I spent an hour out in it trying to work out the colour of the sky because although it was grey and rainy it was also pearl like with hint of pink both of which colours are in my custom dye mix. 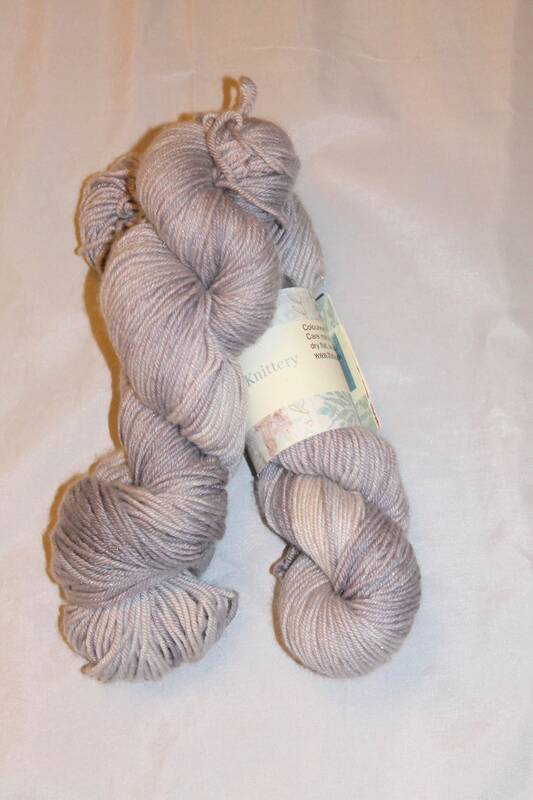 This listing is for double knit yarn in extra fine (mulesing free)merino and silk but also with a little bit of silver sparkle running through the skein. 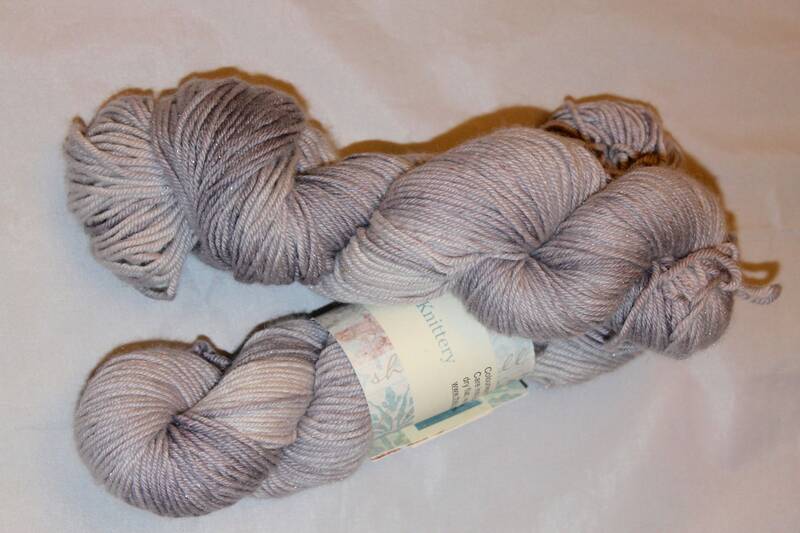 75% extra fine merino 20% silk and 5% silver stellina sparkle.